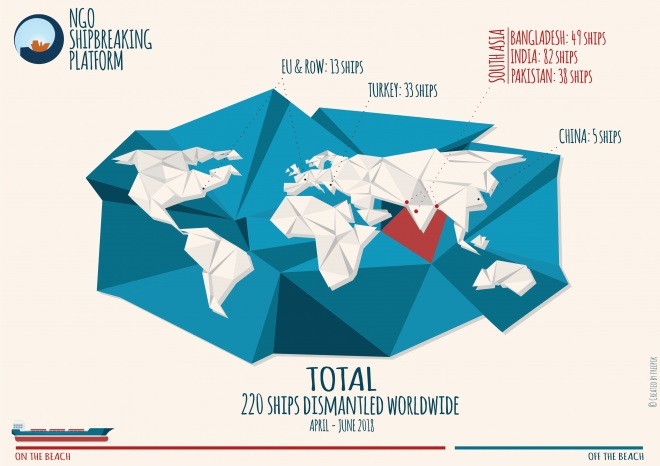 There were a total of 220 ships broken in the second quarter of 2018. Of these, 169 ships were sold to the beaches of South Asia for dirty and dangerous breaking . Between April and June, 6 workers have lost their lives and 7 workers have been severely injured when breaking ships in Chittagong, Bangladesh. Another worker was reported dead after an accident at a shipbreaking yard in Alang, India. So far this year, Platform sources have recorded 18 deaths and 9 injuries in South Asia. As reported in our previous update, worker Shahidul Islam died at Zuma Enterprise in April while breaking the Greek tanker EKTA, owned by Anangel Group. Belal Hossain, Md Musa and Md Najmuddin Alazy were all mortally struck by falling iron pieces during the cutting operations at Asadi Steel, KR Steel and S Trading yards respectively. On 22 May, three workers got severely injured at SN Corporation, where two other workers were killed last year. Farid Ahmed, a cutter man from the Gaibanda region, was hit by an iron piece and killed at Janata Steel on 31 May. One month later, 22 years old Nayon, an employee of Kabir Steel’s Khawja shipbreaking yard, lost his life. Local sources claim that the death of Nayon has been treated as a road accident by the yard management, although there are no police records of such a type of accident having taken place. In 2018, there have already been three deaths linked to Kabir Steel. According to local sources, three yards in which fatalities occurred this quarter – Kabir Steel, SN Corporation and Janata Steel – are clients of Standard Chartered Bank (SCB), although the bank neither confirmed nor denied this when asked. SN Corporation and Kabir Steel are recurring names on the list of companies involved in the death of shipbreaking workers. Janata Steel is the company that bought the infamous FPSO North Sea Producer for which the Bangladesh Supreme Court is expected to pronounce itself shortly with regards to its illegal import. A responsible financer is expected to divest from companies that have an extremely bad track record and continue to ignore basic health and safety precautions for the purpose of cutting costs. In India, one accident in Alang, which cost the life of a worker, was reported: on 13 April, Ravindra Chaudhari, who was working in Plot 2, was hit by a falling steel plate and died. Plot 2, which has applied to be on the EU List of approved ship recycling facilities, and was one of the first yards in Alang to receive a so-called Statement of Compliance with the Hong Kong Convention by ClassNK, is the main yard of Leela Ship Recycling Pvt. Ltd. Apart from this incident, little is known about accident records in Alang as no information is made publically available by the authorities, and access to the yards by civil society organisations and journalists is not allowed. 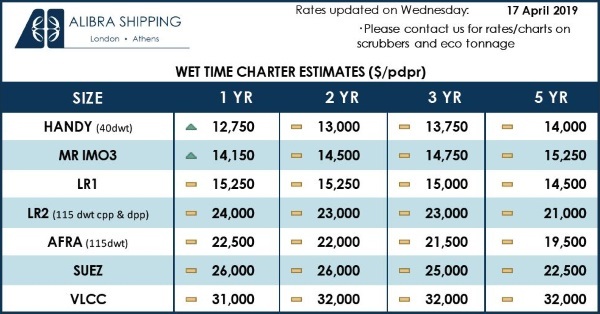 In the second quarter of 2018, American ship owners sold the most ships to the South Asian yards with 26 vessels beached, followed by Greek and UAE owners. American company Tidewater was the worst corporate dumper with fifteen vessels beached. In the end of April, Pakistan re-opened the market to the import of tankers. In two months alone, twenty-two tankers reached the shores of Gadani to be scrapped. 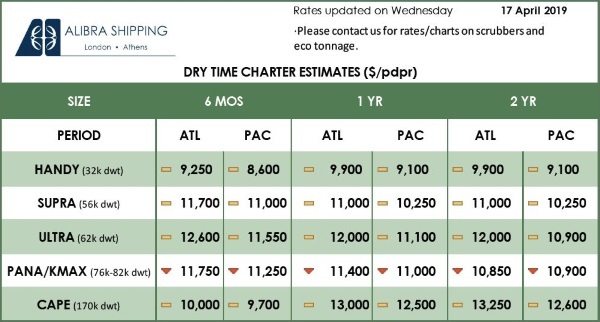 Industry sources report that devaluing freight rates have contributed to the demolition of over 100 tankers in the first half of 2018. Only three ships had a European flag – Greece, Malta and Norway – when they were beached last quarter. All ships sold to the Chittagong, Alang and Gadani yards pass via the hands of scrap-dealers, also known as cash-buyers, that often re-register and re-flag the vessel on its final voyage. Grey- and black-listed flags of convenience are particularly popular with cash-buyers, and more than half of the ships sold to South Asia this quarter changed flag to the registries of Comoros, Niue, Palau and St. Kitts and Nevis just weeks before hitting the beach. This is the highest number of flag changes recorded by the NGO Shipbreaking Platform and raises serious concerns with regards to the effectiveness of legislation based on flag state jurisdiction. These flags are not typically used during the operational life of ships and offer ‘last voyage registration’ discounts. They are grey- and black-listed due to their poor implementation of international maritime law. During the second quarter of 2018, the following number of vessels were broken in other locations: 33 in Turkey, 5 in China, 4 in Europe and 9 in the rest of the world.